Looking for Blanco sinks in the UK? 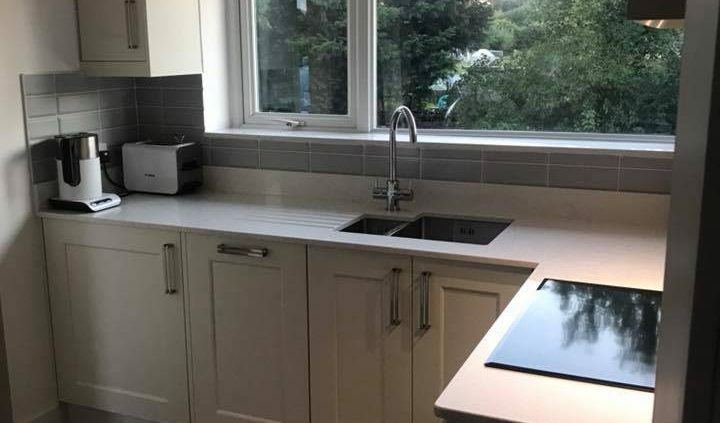 Then look no further than Newark Interiors, specialists in the fitting and installation of a Blanco sinks and taps to residential customers throughout the East Midlands, supplying sinks throughout the rest of the UK. As a recognised supplier of Blanco sinks, Newark Interiors stock a wide selection of taps and sinks, including inset sinks, under mounts, as well as traditional and stainless steel ranges. At Newark Interiors, our range of UK Blanco stainless sinks requires minimum care. Whether you decide on a linen, polished or Microtex finishing, you can rest assured that all sinks are manufactured to the highest of standards, and are very resistant to both heat and staining. All our Blanco sinks are available for delivery on a nationwide scale throughout the entire UK. With matching under mounts and taps and additional brassware available, Newark Interiors are the UK Blanco Sink suppliers you can rely on. Looking for a specific appliance or have a query and need to speak to someone? Come and visit our extensive showroom in Newark. We have a variety of ranges on show plus free customer car parking. We are recognised stockists of a wide range of leading appliances. Click HERE for more information.